In keeping with the theme of globalization, both calcium enriched and low lactose dairy products have since made their appearance in other continents, according to the Food Agriculture Organization (FAO). On the other hand, the proliferation of fast food chains in Southeast Asia have been instrumental in introducing dairy products where most countries in the region do not form part of their national cuisine. In countries where there is no tradition of cheese consumption, cheese is viewed by the average consumer as being smelly and bad tasting and may even be regarded as poisonous. 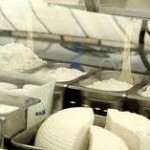 However, with the spread of fast food chains, mild varieties of cheese have gained a much more positive image. 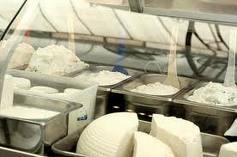 This is reflected in the trade statistics for many Southeast Asian countries where cheese imports are dominated by mozzarella and sliced cheese. 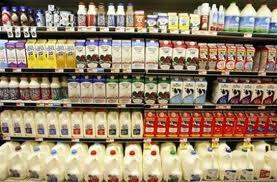 Malaysia, Thailand, China, Singapore, Vietnam and the Philippines are the main importers of dairy in Asia. The main beneficiaries of the growing demand for dairy products are Australia and New Zealand. Milk production is growing steadily in each country and, as both have mature domestic markets, any increase in output is destined primarily for export. 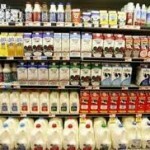 The dairy market products will be much more diversified in terms of their packaging. The future market will no longer be one of anonymous bulk products but rather it will be focused on providing a range of highly specified products, tailored to meet demanding consumers’ need throughout the world, according to FAO. There are, for example so called niche market products geared to a specific market or group of consumers. Calcium enriched milk for the Southeast Asian market where osteoporosis is a health concern, has been developed. Low lactose milk powder was developed with a view to the large lactose intolerant population in Southeast Asia.